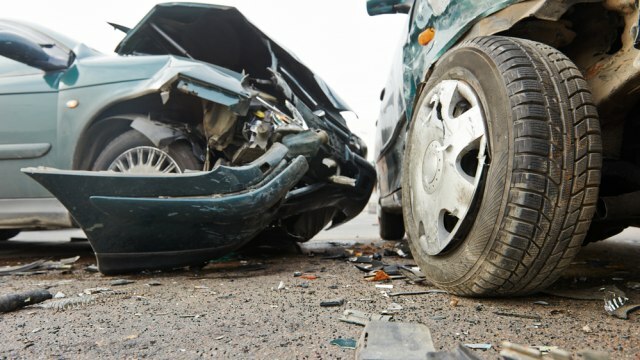 A study by the Institute for Road Safety (IIHS) found that increasing the speed limit on US roads resulted in the death of thousands of road deaths. 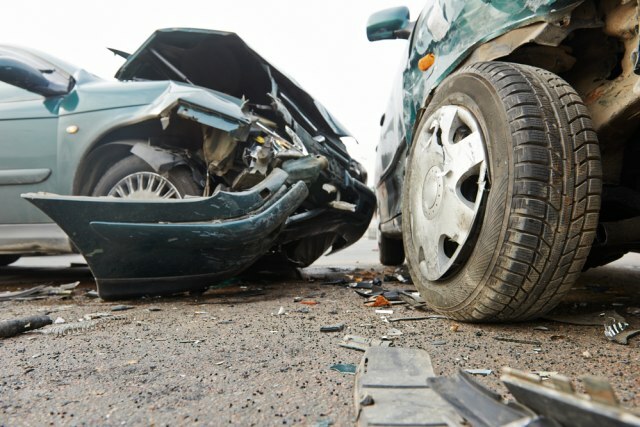 According to the results of IIHS, nearly 37,000 people died in the US in the last 25 years, only more than 1,900 in 2017. The effect of changing the maximum permitted speed in each US federal state from 1993 to 2017 was analyzed. Including factors such as the change in unemployment level and the potential number of young drivers on the road, it was concluded that an increase in the speed limit of 8 km / h is directly related to the growth of fatal accidents on motorways and motorways by 8%. It was ultimately concluded that 37,760 traffic was recorded on US roads, which could have been prevented to ensure that the maximum speed limit was not changed. Such studies have put car manufacturers under pressure to lower the maximum speed of their cars. 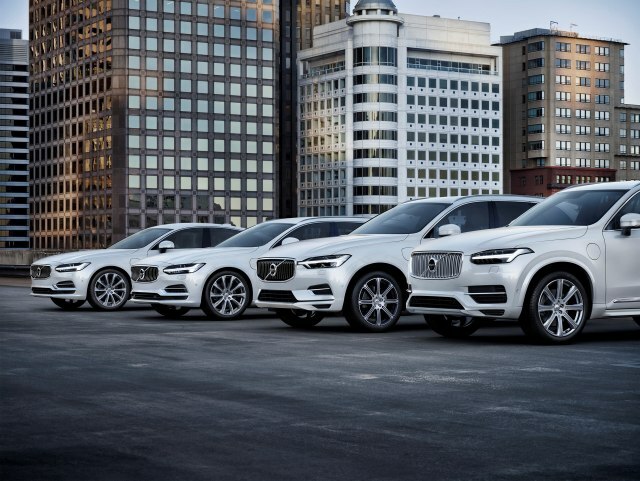 A few weeks ago, Volvo just announced, due to road safety, that from 2021 all its vehicles would be electronically limited to a maximum speed of 180 km / h.
However, not everyone is convinced that higher speeds also mean more deaths. Thunderbolt for safety Tom Sohrwand believes that for traffic the disappearances must be constant and that the real danger is the differences between the slowest and the smallest vehicles. He believes that the maximum speed must be equal to the average speed of 85% of the vehicles in circulation.